In these changing times when more than half of all marriages are ending in divorce, this book offers God's blueprint for marriage and how to have a happy, fulfilling marriage. 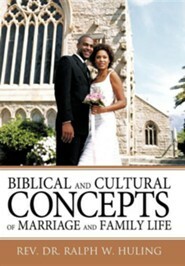 God can take a marriage that appears headed off course and redirect the course of that marriage for smooth sailing. 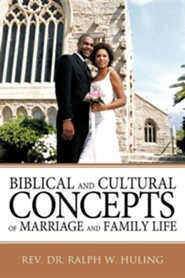 Dr. Huling offers wonderful solutions to marriage and family life problems. 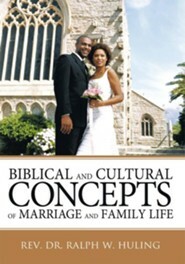 I'm the author/artist and I want to review Biblical and Cultural Concepts of Marriage and Family Life.